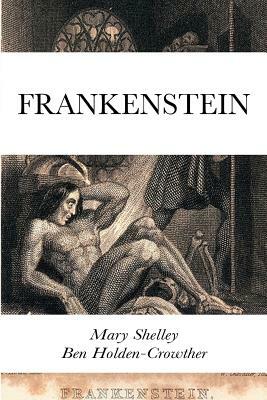 This is the classic tale of "Frankenstein," first published in 1818 by Mary Shelley. It tells the story of Victor Frankenstein, a young scientist who creates a grotesque creature. The book is written in the form of letters and narratives by multiple narrators.